Originally released on Muse Records in 1975. 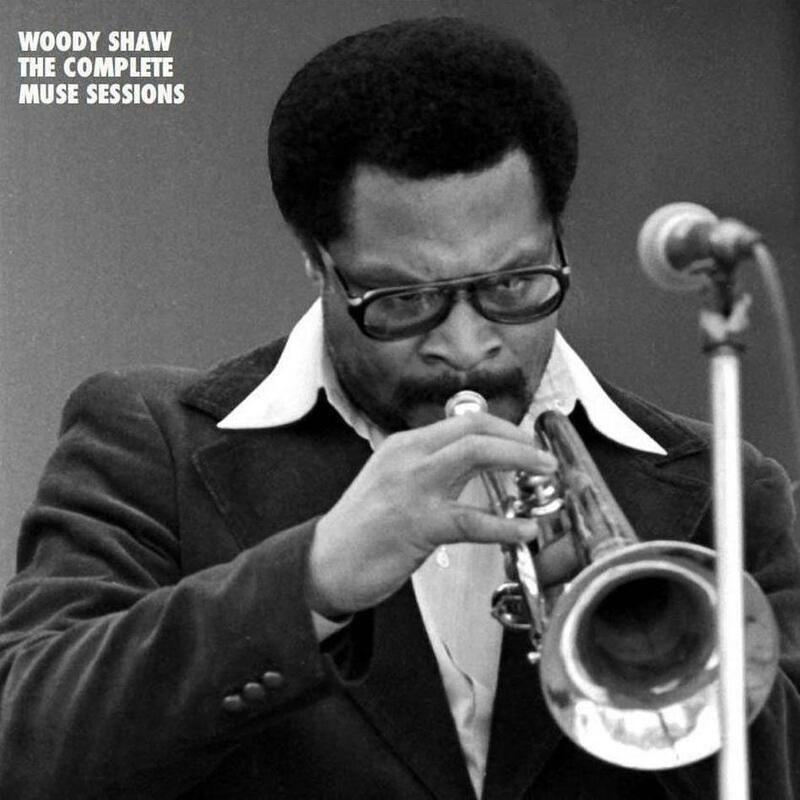 The version of this album on the Mosaic box set Woody Shaw: The Complete Muse Sessions includes three bonus tracks. Some musicians can be summed up, fairly or unfairly, by a single word. We all know musicians who are “spiritual”, “passionate”, “angry”, ”bold”, ”safe”, “derivative”, etc. It occurs to me that Woody Shaw’s music can be summed up as “joyful”. The kind of joyfulness that just plain makes you feel good, that can reach into your soul and touch that place where the life force resides. Music that can grab you on those bad days and make you feel that maybe there is a reason to go on. Music that can help restore faith in the basic goodness of humanity through an artist’s dedication to showing the beauty he knows that life holds. Yes, Woody Shaw was THAT good. Despite his own difficulties and tragedies, the joy and humanity he held in his heart served to enlighten his mind to create magic. He came, he saw, he conjured. And he had so much soul it touched the world too. Shaw’s third album begins with the title piece. A stately horn theme leads to a complex, boppish head. Woody says hello, reaching for the skies over ever-changing Monkish comping from Gumbs. Azar is a bit introverted before coming out of his shell. Next, Gumbs dances happily down Bop Street as the rhythm section swings with a capital “S”. Brief statements from Lewis and Williams lead back to the regal theme. “Sanyas” by Turre is next. I believe the title refers to the Hindu life-stage of Renunciation. The opening evokes the awakening from a long sleep. McBee adds virtuoso obbligato before starting a Latin/fusion ostinato which serves to support lyrical trombone and Azar’s tasty soprano. We are taken in turns through affirmation, determination and satisfaction. “Tapscott’s Blues” by Lawrence is a quick, jagged bop tune, much like the titular pianist would write. Lewis has a ball, his ride cymbal driving McBee while adding surprising and exuberant interjections. Gumbs never plays the same thing twice (the most surprising pianist since ever) followed by killer McBee buzzing back to the recap. Shaw’s “Katrina Ballerina” is based on a trumpet variation on “Summertime”, with an ending tag. Shaw’s solo is masterful – never tentative, never half-baked, his ideas and execution are flawless examples of cogent, memorable phraseology that never fail to advance the music. Azar appears briefly, and then Gumbs steps out on electric piano. Turre follows and then McBee. All in all, “The Moontrane” is a listener-friendly brand of progressive jazz. Musically adept, compositionally compelling and emotionally accessible, this is the sort of album to help introduce your non-jazz listening friends into our world. They will “get” this one. 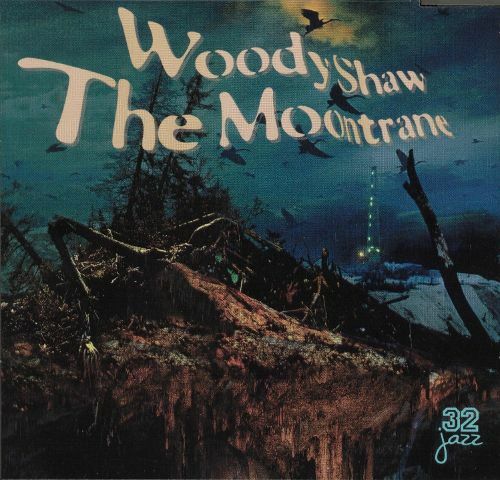 Beautiful, powerful and joyful, “The Moontrane” is an integral part of Woody Shaw’s legacy.